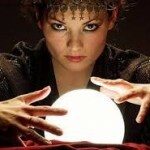 Personally, I don’t put much stock in predictions, unless they are to affirm the status quo. 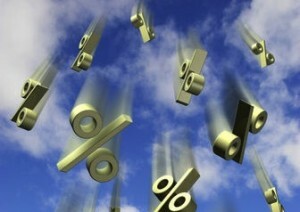 All I have been hearing is how interest rates will increase this year. I accept interest rates will be higher in my lifetime, but don’t ask me to tell you when. I have no idea, and neither do you. I also accept it is possible house prices could soften or even decline. But if it does happen, do I really care? I am a homeowner, not a real estate speculator! Any decision or strategy that comes down to timing is often fated to fail. I don’t have the guts to tell people they should hold off buying a home. Why would that be correct advice now and not say, any of the past four years? But some pretty big names were suggesting just that. Yes I am in an industry which profits from a healthy real estate market, so maybe I am biased. Or maybe I chose well. Real estate has been going up in value since the Second World War. I am aware of what happened in the eighties and again in the early nineties, but time fixed all of that. I have absolutely no reason to think owning quality real estate will ever be a bad idea over the long term. Now, getting back to interest rate predictions. 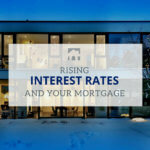 We have many clients who have variable rate mortgages. And some have done very well with this strategy over the years. Riding the trend down has been a winner for a long time. But there will come a time when it is not the winning play. 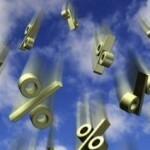 When it will be more prudent to lock in a fixed rate for as long as possible, to protect against rising rates. A good percentage of homeowners already do this – since they don’t want the stress of uncertainty, and their budget is comfortable with the fixed payment. It’s peace of mind. It’s a form of insurance. Clients will expect me to tell them what to do and when. I worry because I don’t like predicting. I can paint a comprehensive picture of various scenarios, and let them make an informed decision. I even don’t mind telling them what I would do; but I will not predict. Rather I will manage the problem on a case by case basis. I am not saying the media and the internet are ridden with bad advice and useless information. On the contrary – they are a mother-lode of good stuff. 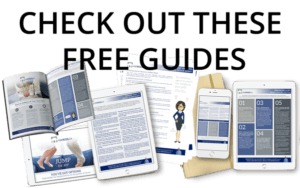 Anyone with an interest in their financial well-being can follow some excellent websites and blogs, and formulate their core financial plan. 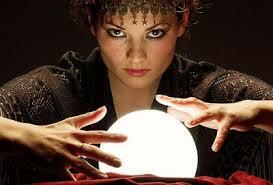 But be wary of predictions – they sell newspapers, but beyond that I don’t know.